The Coalition of Persons with Disabilities produces Inclusive Insights, a newsletter about the news and happenings from the Coalition. We want to keep our readers throughout the province informed on issues effecting persons with disabilities. 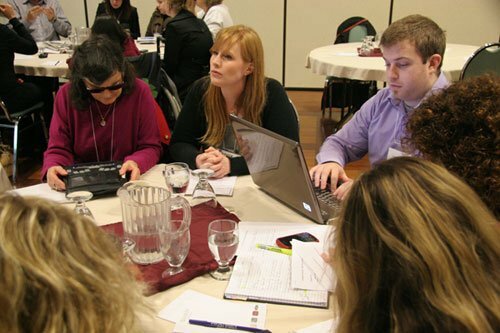 The Coalition of Persons with Disabilities – Newfoundland and Labrador looks at larger issues that are systemic in nature and affect all persons with disabilities. The Coalition advocates for persons with all types of disabilities and strives to eliminate barriers to create inclusion for all.